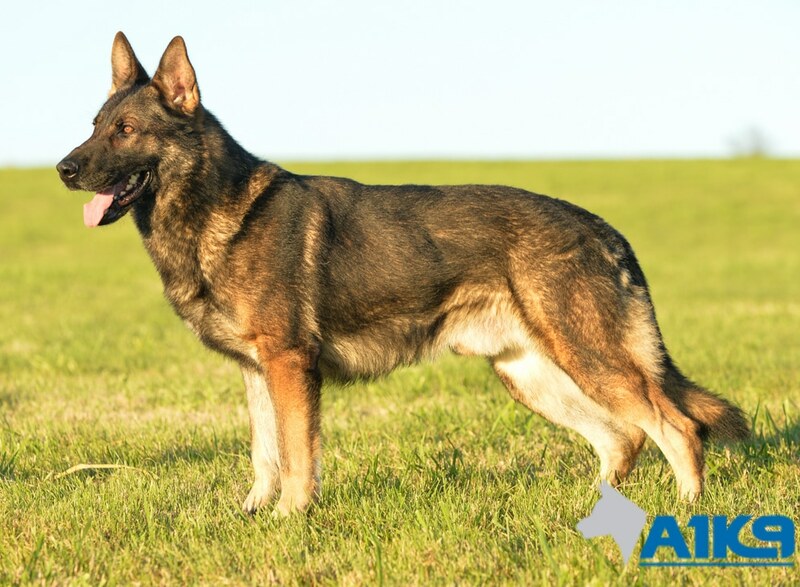 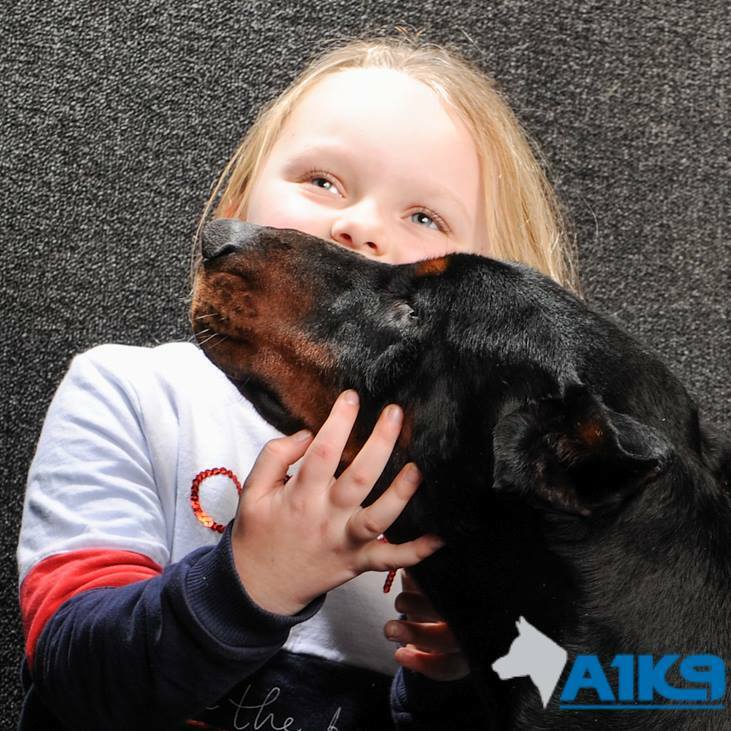 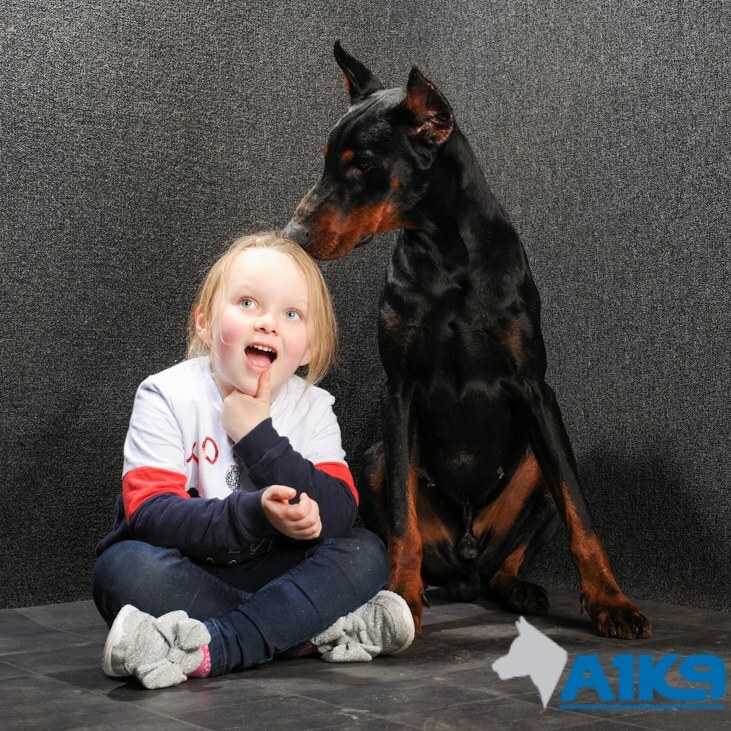 #A1K9 #Dobermann Argo is moving to #Essex. 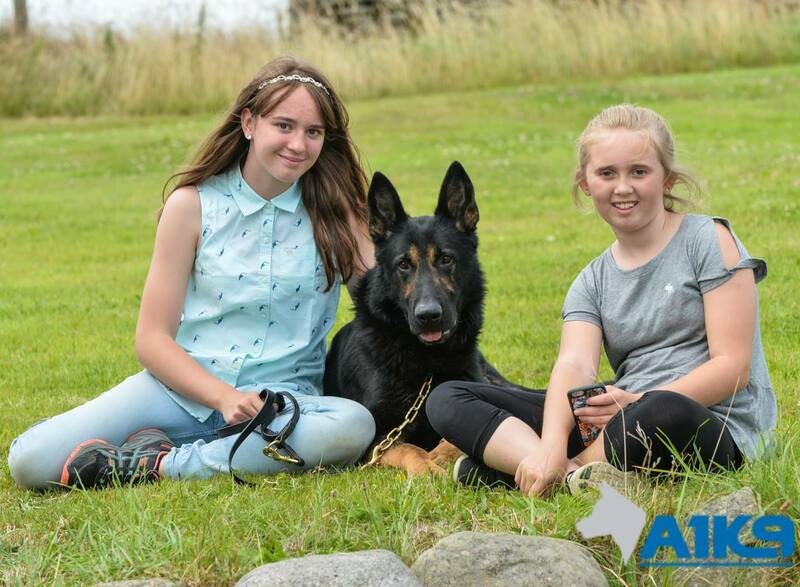 Today started the handover of Argo in a very wet and windy Wales. 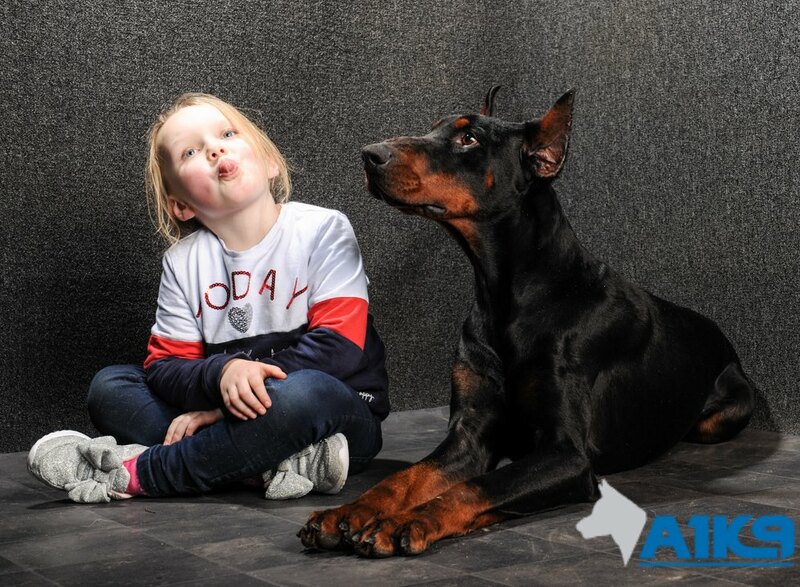 My friends daughter Elizabeth was pleased to get into the studio into the dry and warm for some pictures as was Argo who posed faultlessly. A super dog, who I am sure is going to be very happy in his new home. 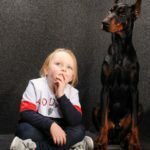 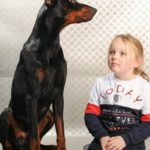 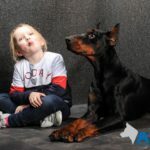 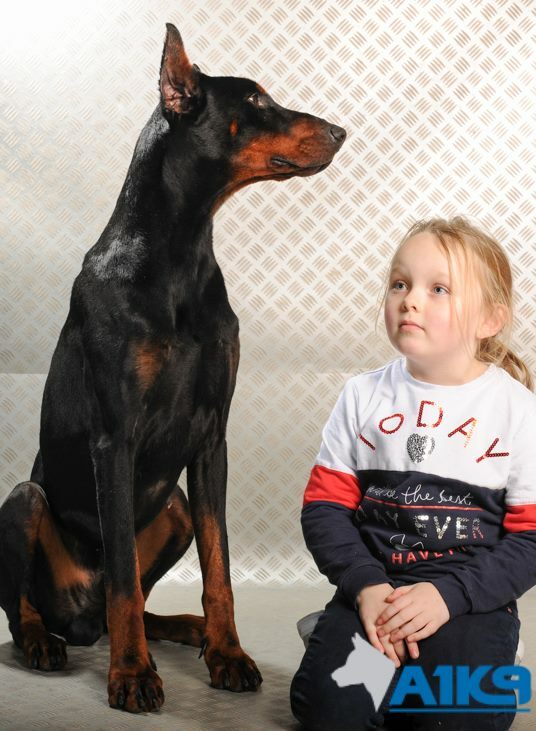 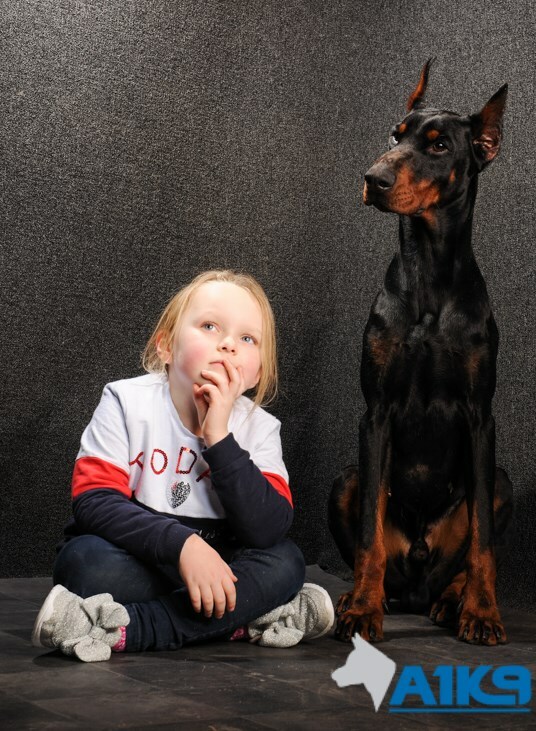 Elizabeth can’t wait to get him there, as she has been missing her soulmate Quinn, the family’s previous Dobermann who recently passed over rainbow bridge.